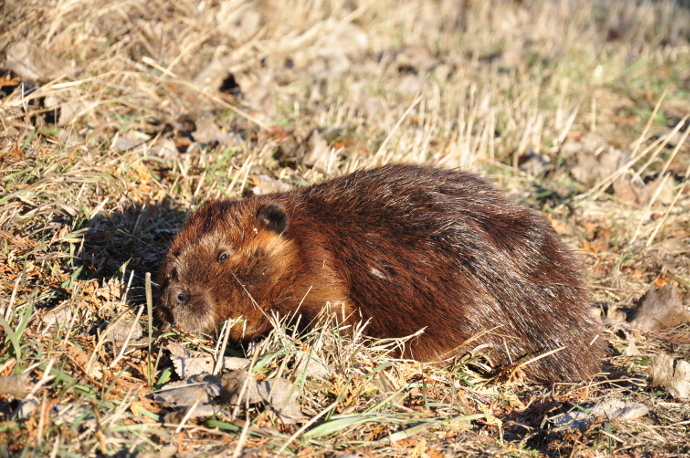 Beavers live on many of our Lone Pine Land Trust properties. CBC’s Ideas recently had a programme all about beavers. If you want to learn more about beavers as ecosystem engineers and human-beaver interactions, the programme is a great listen. Find the link to the audio here. See the main page for this year’s events! The Lone Pine Land Trust is continuing its partnership with the Northumberland Land Trust in sponsoring an annual Speakers Series. This year the Speakers Series will be held at Venture 13 at 739 D’Arcy Street Cobourg, ON. The speaker events will take place on the third Thursday of January, February, and March at 7pm. We have a very exciting line-up of speakers. Allie is a PhD candidate from Trent University who has been working on the James Bay Shorebird Project. Her PhD research examines flexibility in shorebird migratory strategies related to stopover diet, habitat use, departure flights, and migration. Prior to her appointment, Dianne was one of Canada’s most respected environmental lawyers. She has 40 years of unparalleled experience writing, interpreting, and litigating Ontario’s energy and environmental laws. Dianne was appointed ECO in 2015. In 2018, the government cancelled her position. Visit http://eco.on.ca for information on the Environmental Commissioner of Ontario. Blazing Star Environmental has been working locally over the past year looking at natural habitats for specific species, particularly reptiles and amphibians. The focus for their project has been Durham Region and Northumberland County due to the rapid pace of growth in the area. Fortunately, a considerable amount of connected natural habitat exists in the area. This same area is an obvious data gap for reptile and amphibian species at risk (SAR). Blazing Star Environmental has teamed up with local conservation groups to find and protect any undiscovered populations of reptiles and amphibians before it is too late. They will present their findings from the past year of study in the 2 regions.